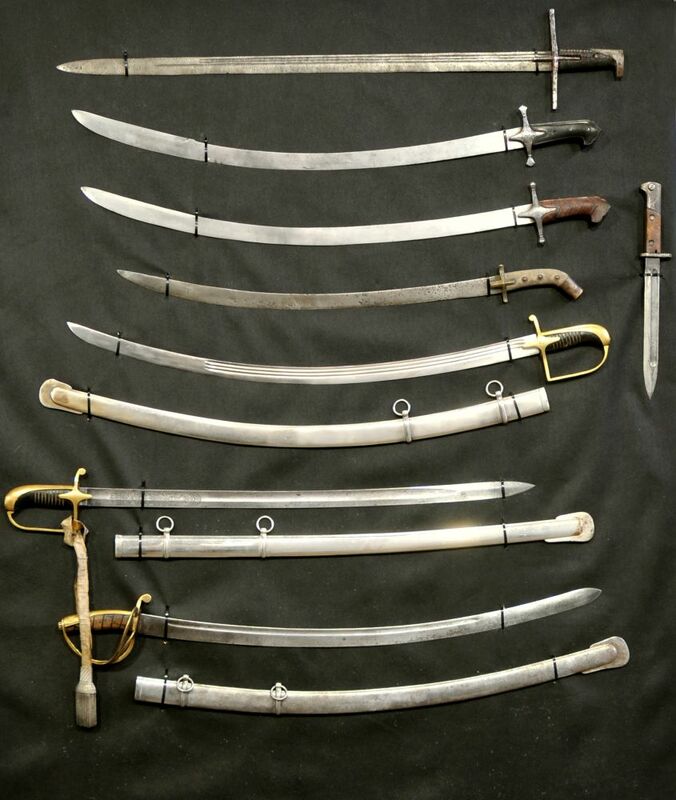 A CAUCASIAN STYLE SILVER NIELLO BELT, IMPERIAL RUSSIA, 19th – 20th C.
A GERMAN FUSILIER OFFICER’S SABER M1826, WKC. 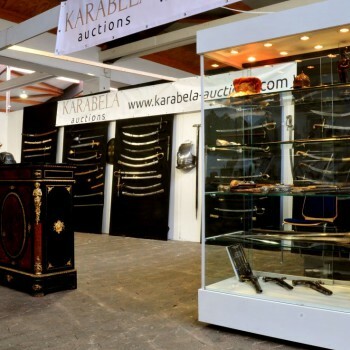 A BYZANTINE GOLD CROSS WITH SEMI-PRECIOUS STONES, 4TH CENTURY A.D.
Karabela Auctions GmbH is a modern auction house, created in February 2016. 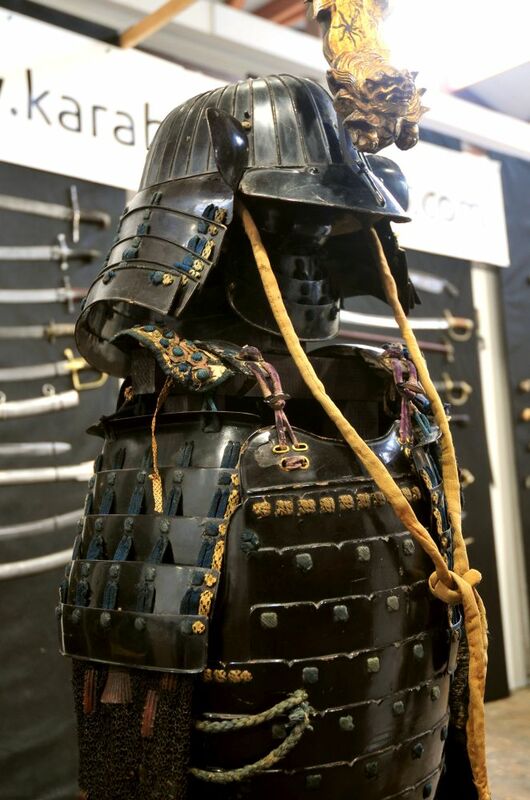 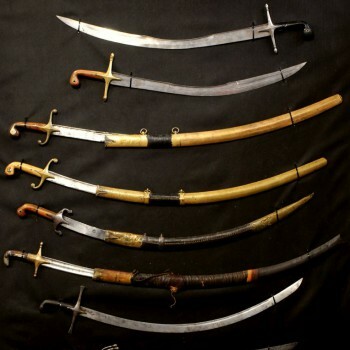 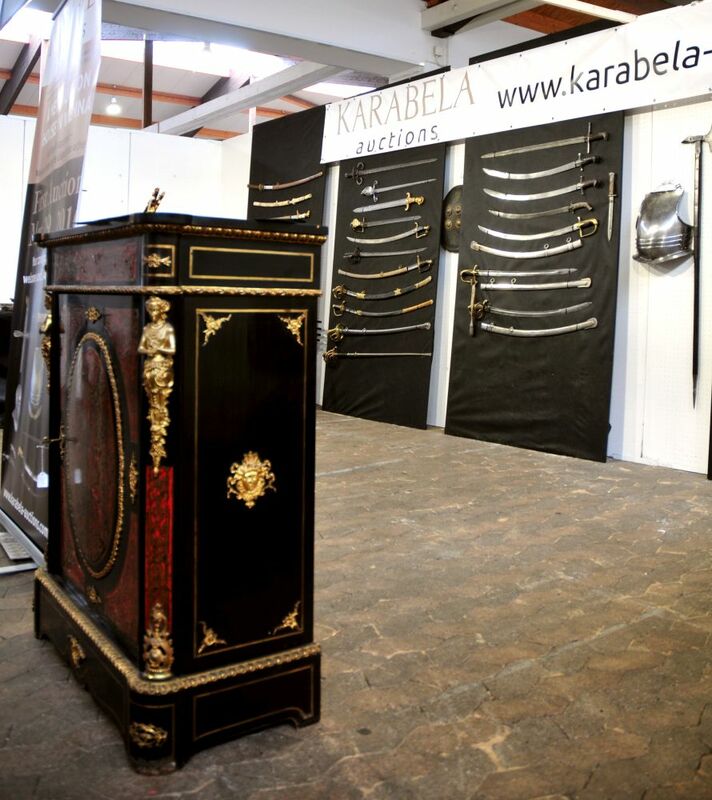 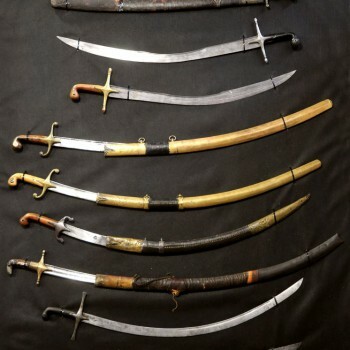 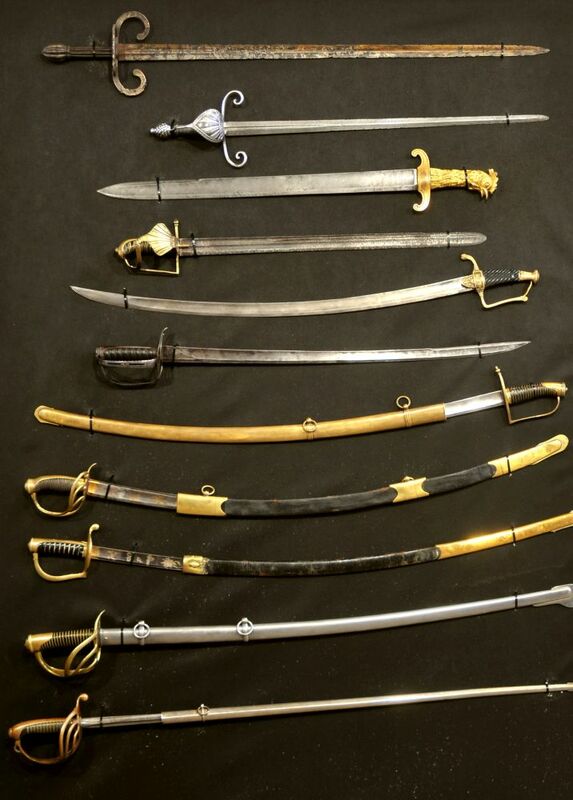 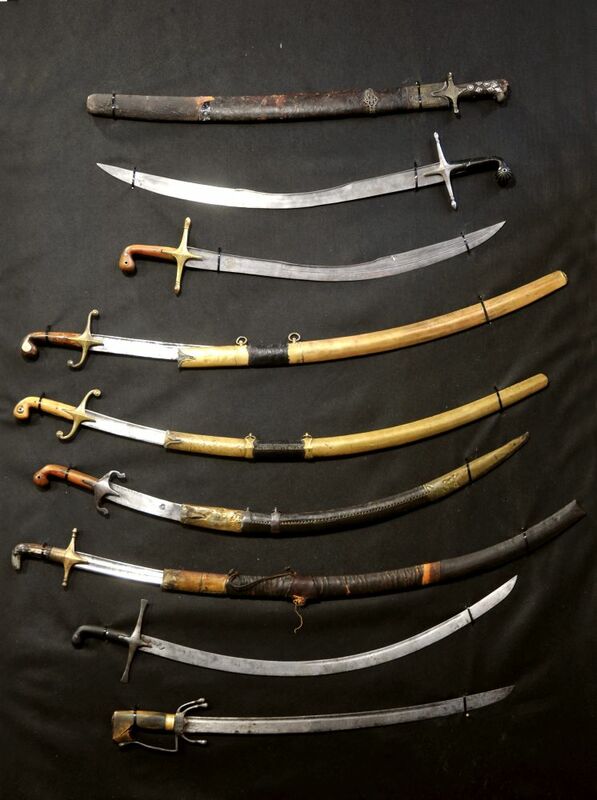 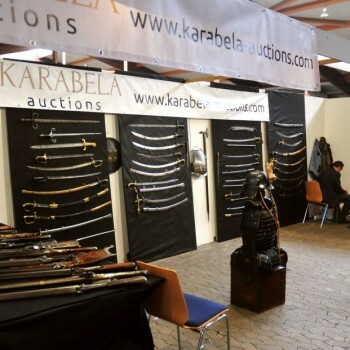 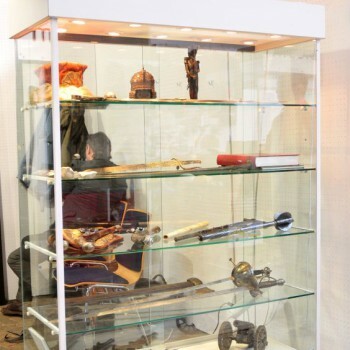 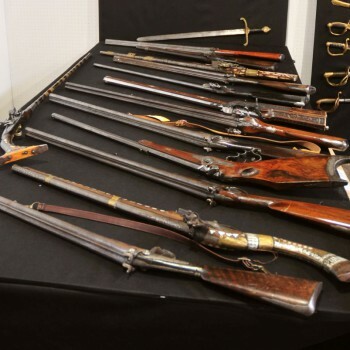 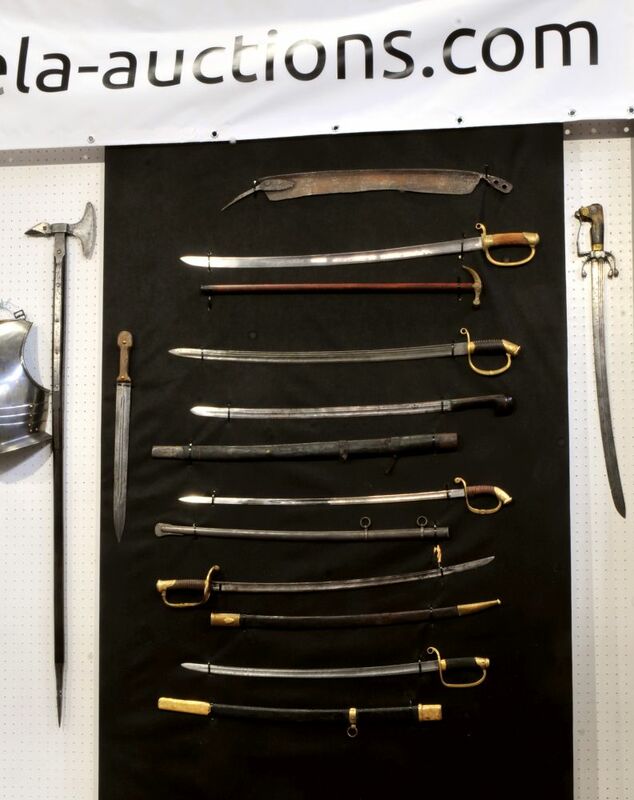 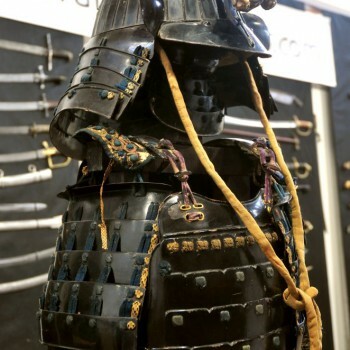 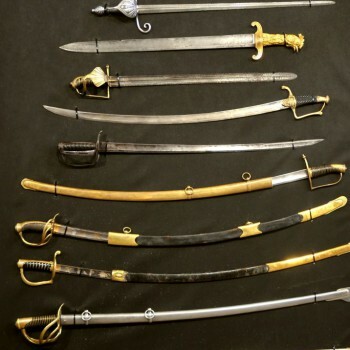 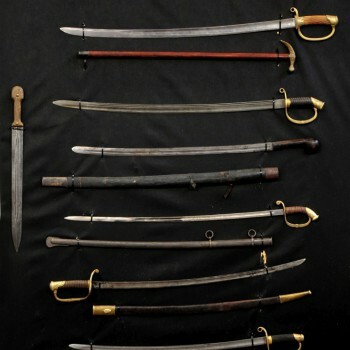 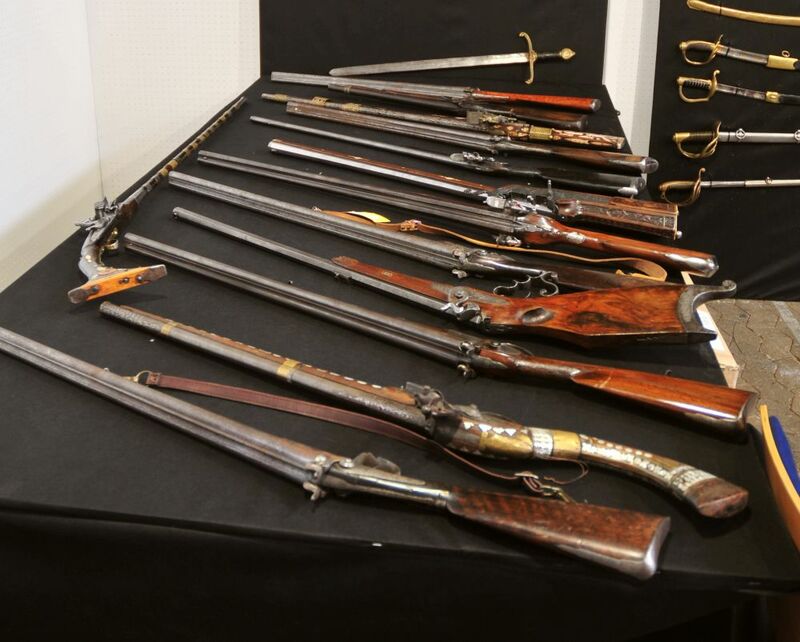 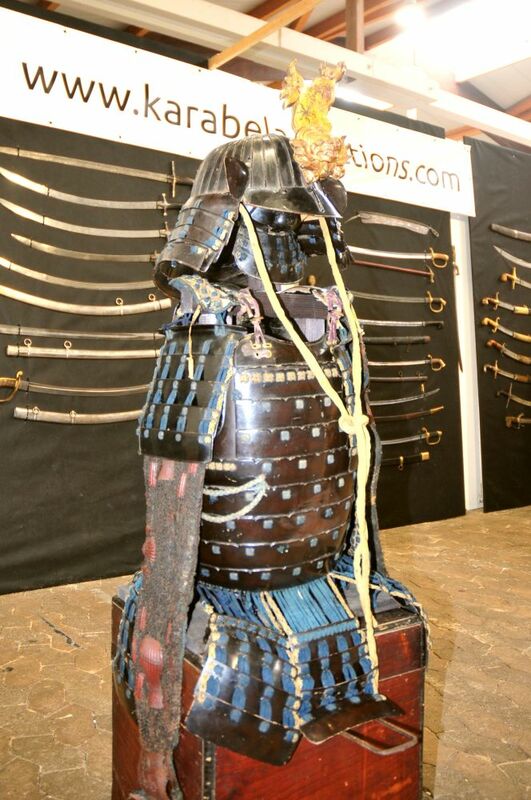 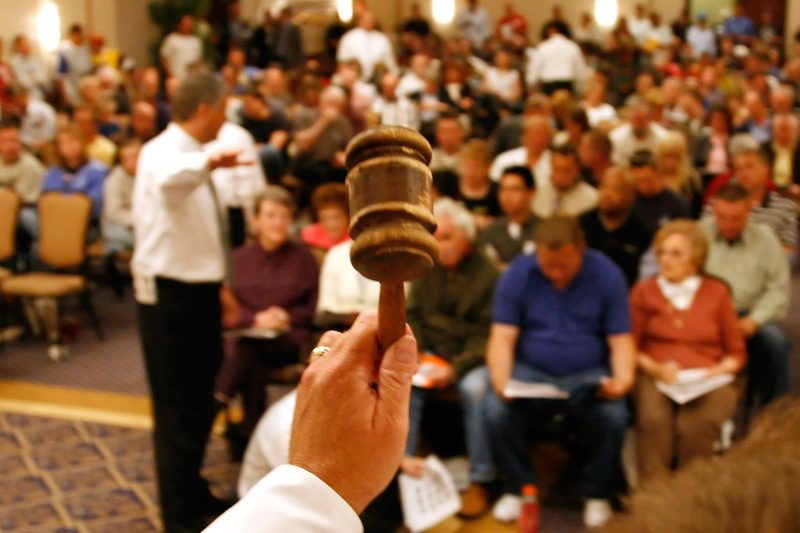 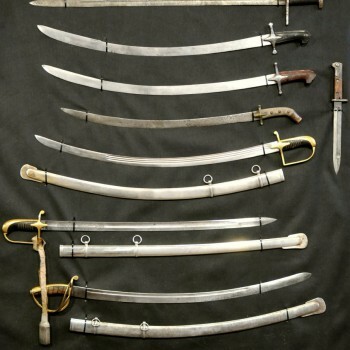 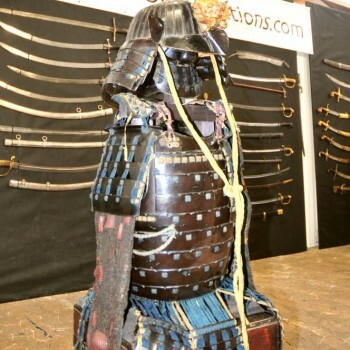 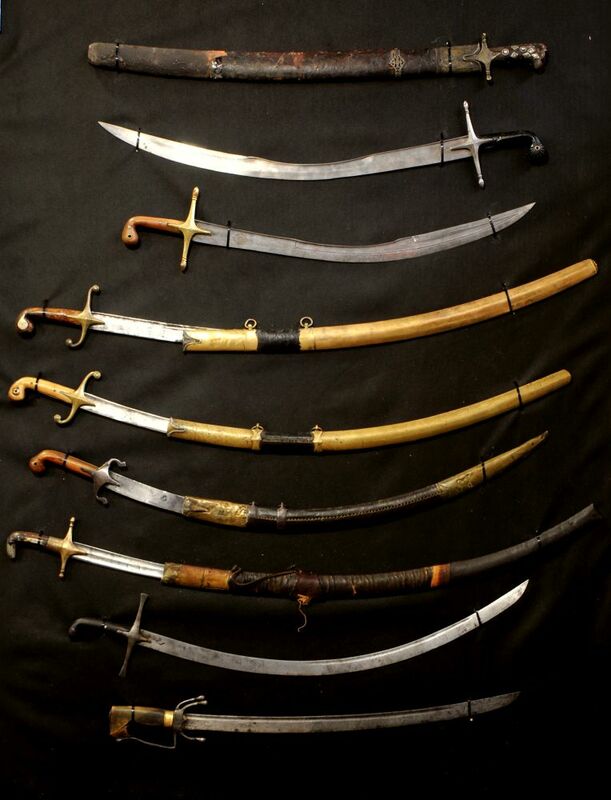 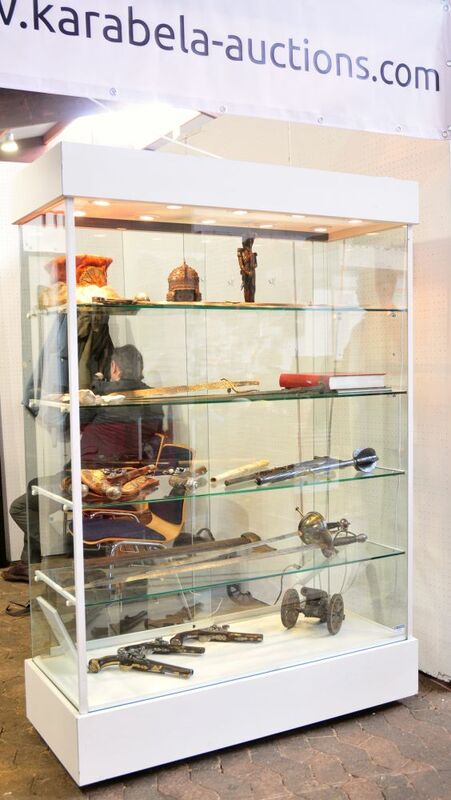 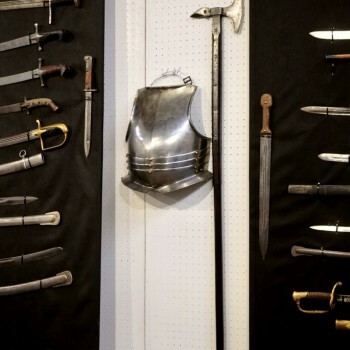 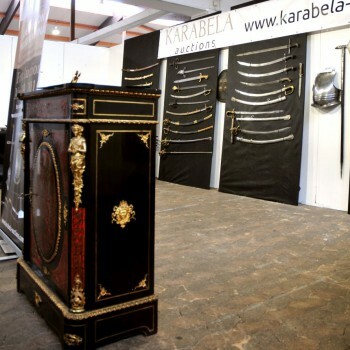 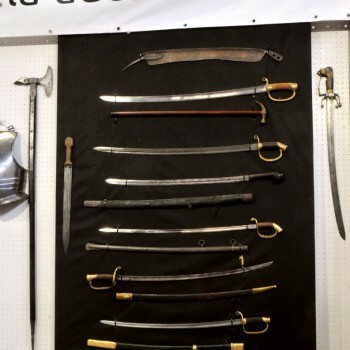 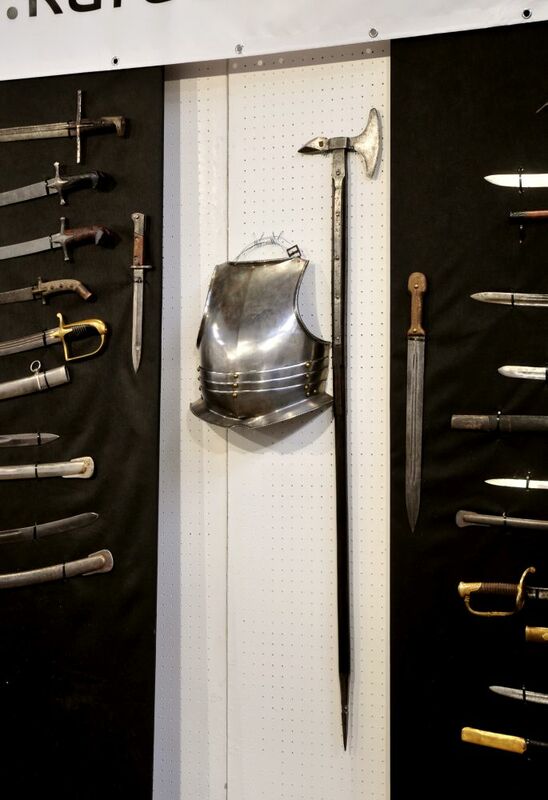 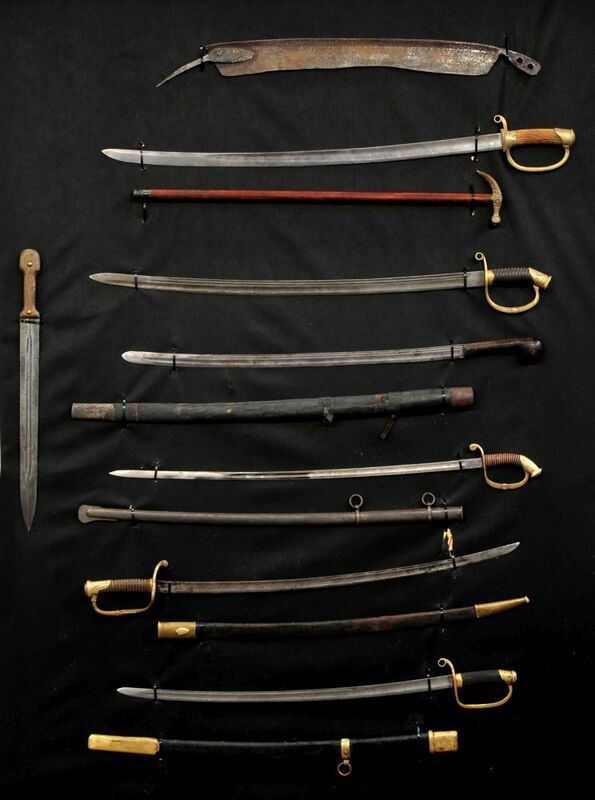 Despite the company being one of the newest players in the auction market, it has been established by experienced and skilled collectors and enthusiasts of antiques, especially antique arms and armour. 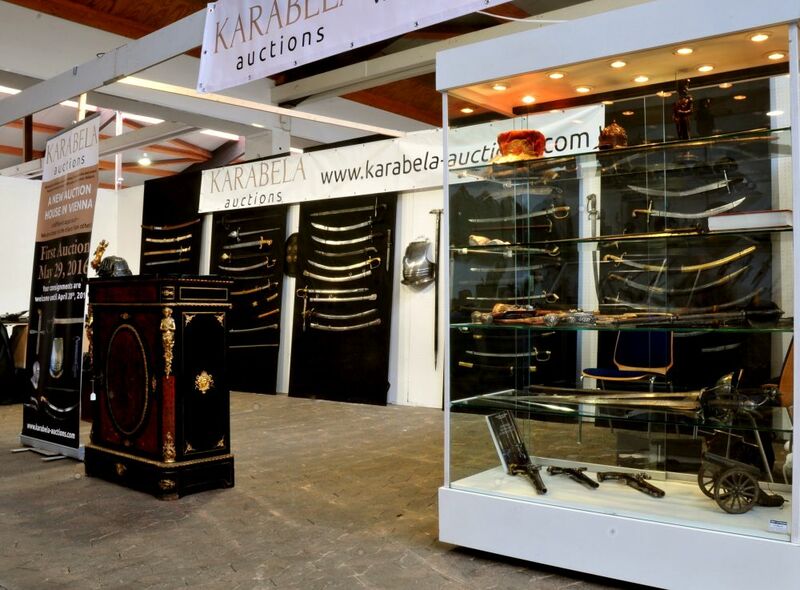 Being passionate collectors for over 30 years has developed experience, expert knowledge, and a global network of expert partners. 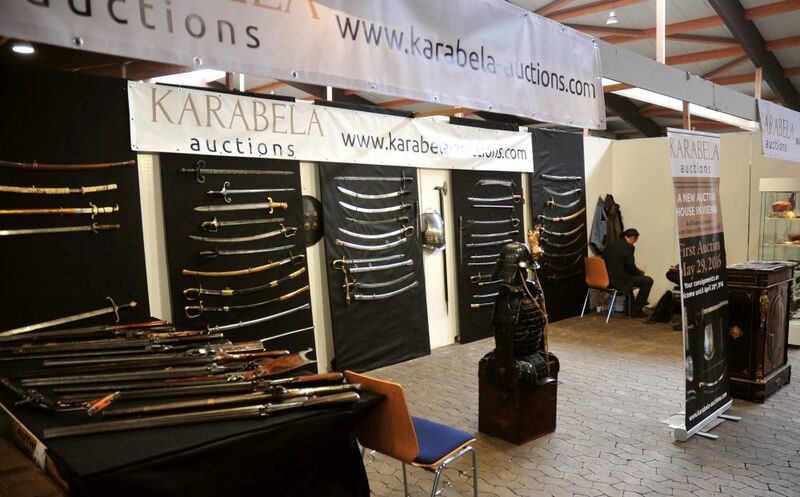 Subsequently, we have the possibility to offer high quality genuine items at reasonable prices.